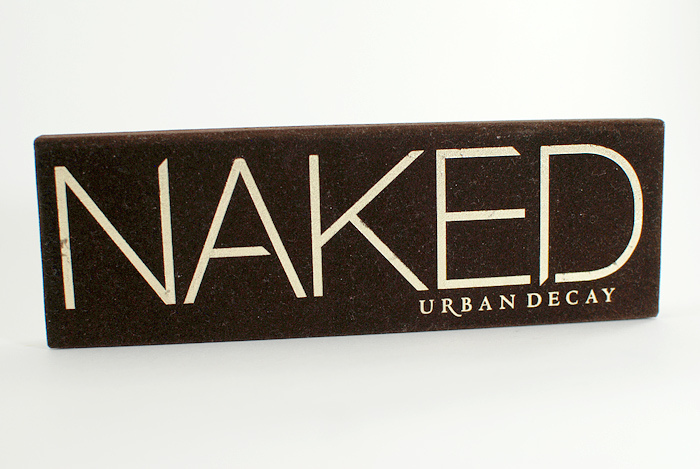 The ever coveted Naked Palette from Urban Decay! It is much less crazed over now that they manufacture them faster. The original came with a double-ended eyeliner and was priced at 44$ while the current one comes with a Good Karma Shadow Brush and is four dollars more. 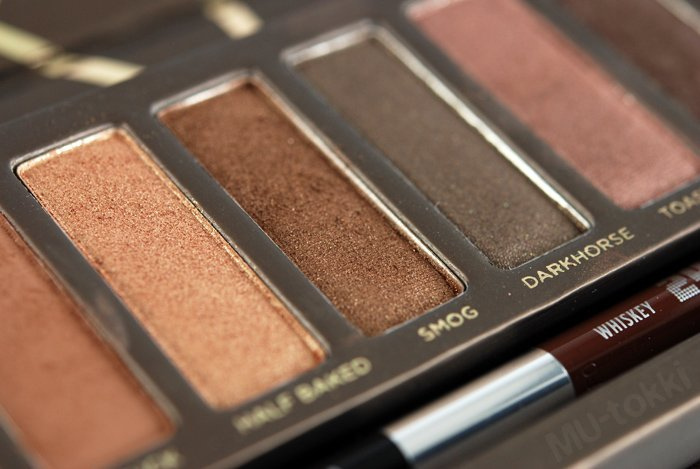 Below are swatches and more photos of the palette and both version's extras. The only part missing will be the mini genie bottle of original Primer Potion that comes with it. 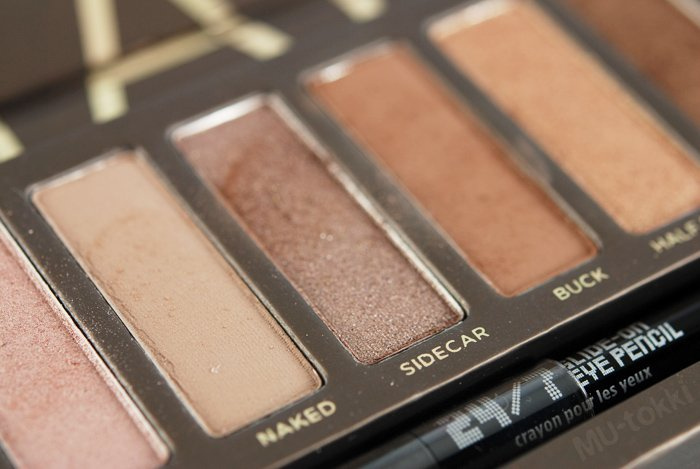 I actually like the brush for applying eyeshadow but not so much with blending. 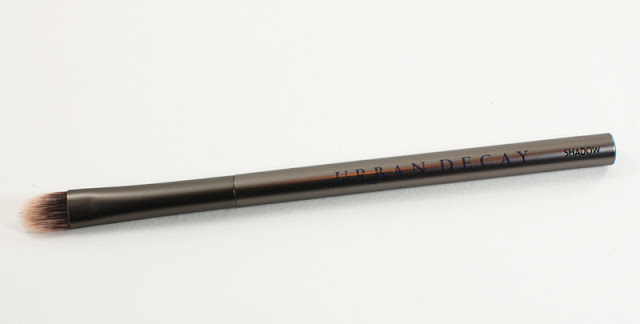 I have a few other Urban Decay brushes and they are made very well. I have yet to experience shedding and the brush bristles are soft but stiff enough to perform as they're meant to. I did have a few nits to pick over a few of the colors. 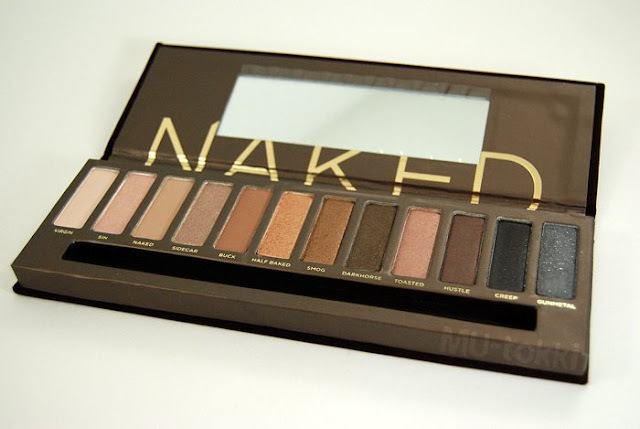 Naked was difficult for me to swatch which is understandable since it's a matte shadow. Buck is the other matte color in this palette and I had some fallout with that one. All of the shimmery and glittery colors have great pigmentation and apply smoothly with no issues. I especially like how well they blend together. 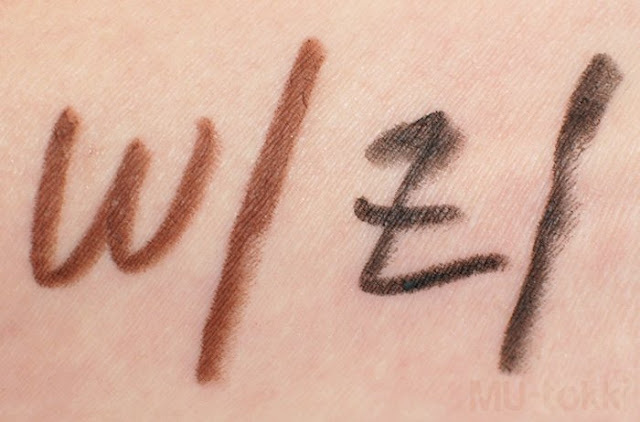 Smog was super buttery and pigmented just from lightly swatching. I experienced some fallout with Darkhorse and Hustle, but nothing major to have a problem with. 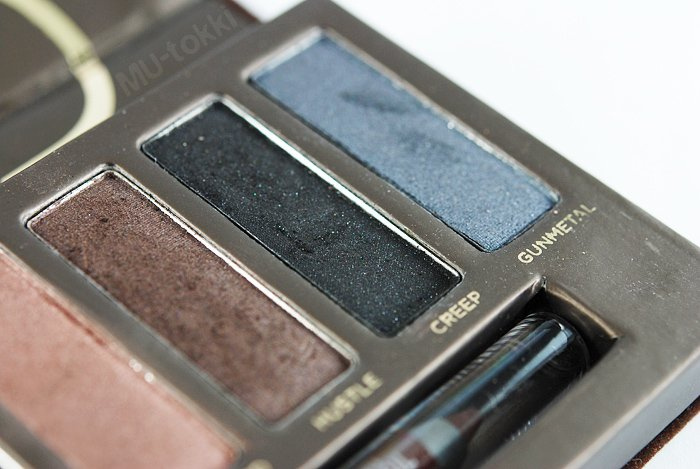 Although, when I first swatched Creep, I was a bit disappointed in that it wasn't as pigmented as I expected it to be. There was more layering involved for a decent swatch compared to the other colors. 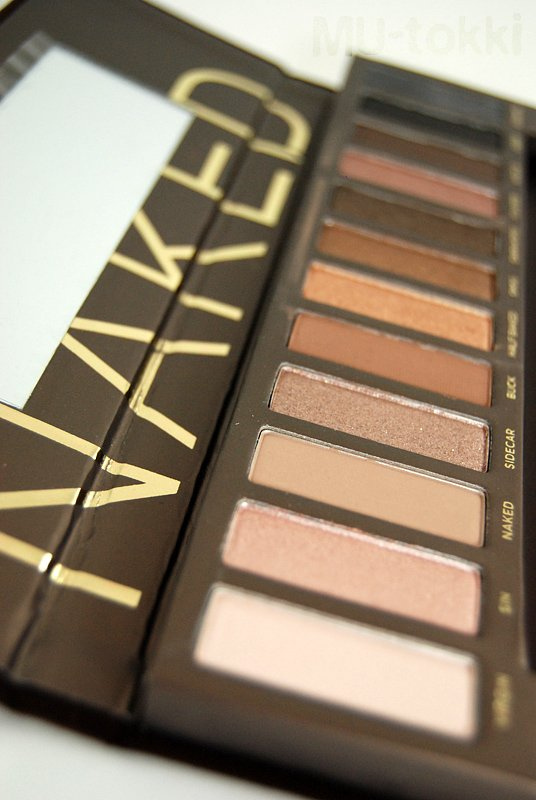 Overall, I don't have too many complaints about this palette. One of my routines is to use Virgin as a brow highlight and Darkhorse to fill in my brows. 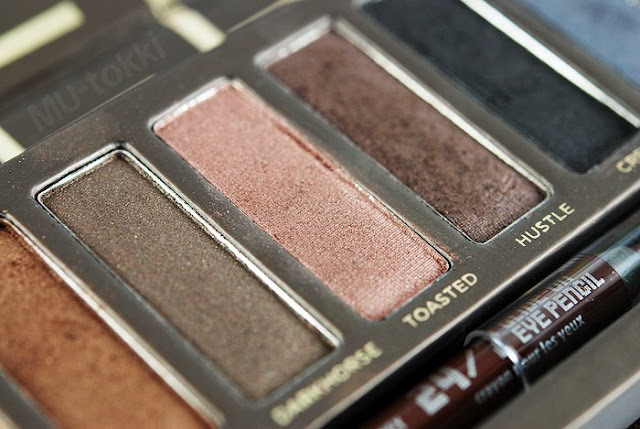 The palette is lightweight, travel-friendly, comes with a great range of wearable neutral colors and most of the eyeshadows apply smoothly and are very pigmented--definitely worth the buy.